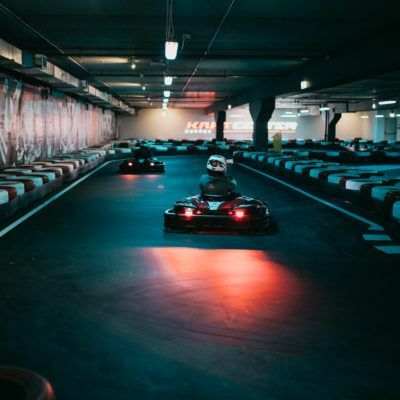 Our new track in Gdansk is the most innovative indoor karting track in Poland. 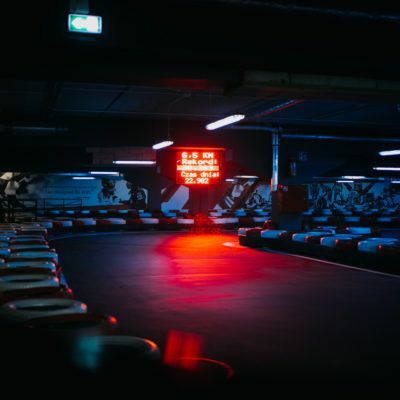 he professional track surface has been created in cooperation with the Italian company PGK specializing in modern resins for go-karting facilities. Innovative materials enable optimal performance of grip on the track. Technological innovation are also our ecological electric karts with powerfull engines produced by the global leader in producing go-karts Sodikart. As the first track in the world we have supplied the latest model of the RSX go-kart. 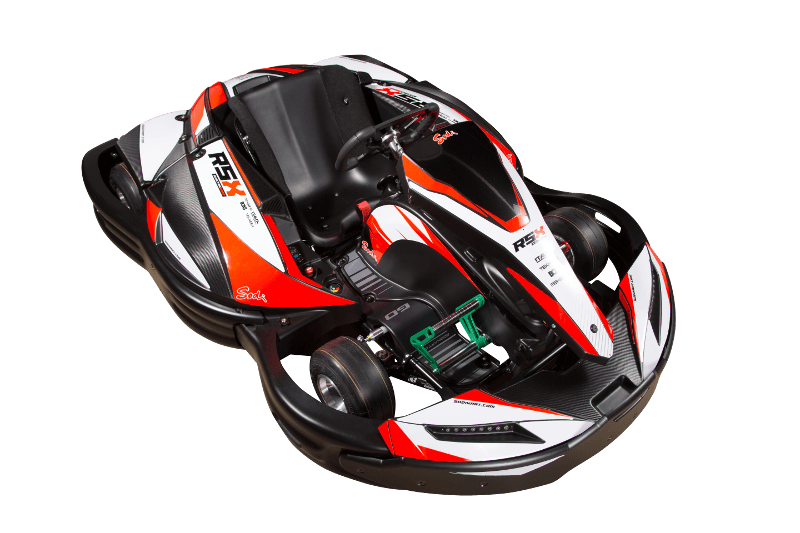 The latest model of Sodi - RSX go-karts with an electric motor. The area on which the track is built is about 2,200 square meters. A 6-meter wide driving belt and profiled turns give you the opportunity to overtake safely. Technical elements provide challenges for all karting enthusiasts. 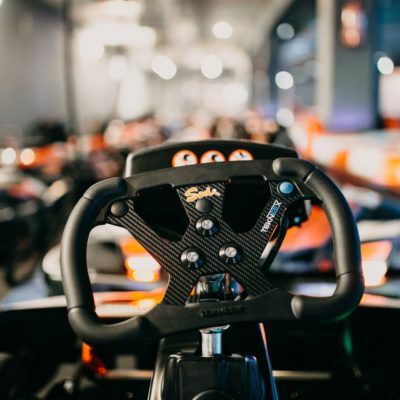 Experience the thrill of our state-of-the-art Sodi RSX electric karts! Strengthened polyethylene bands and modern computer time measurement ensure safety for our drivers. A large, readable board placed on the track, allows you to track time while driving. A modern, comfortable reception space inspired by the Farmula 1 races from the very beginning creates the atmosphere of motorsports. Small snacks, drinks and go-kart gadgets are available on site. Children's minimum height to drive RSX go-kart should be around 143 cm.